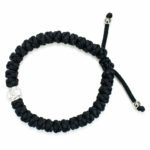 This handmade adjustable black prayer rope bracelet is authentic and magnificent. 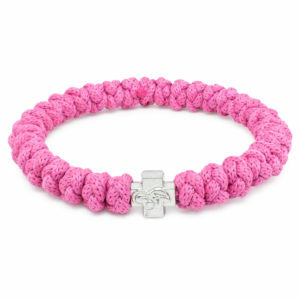 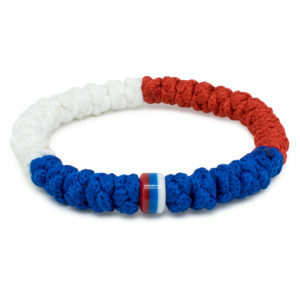 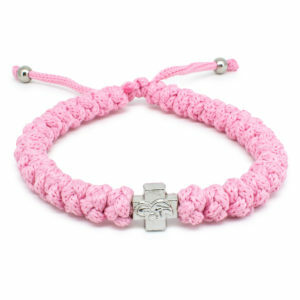 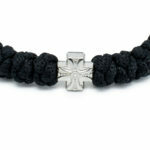 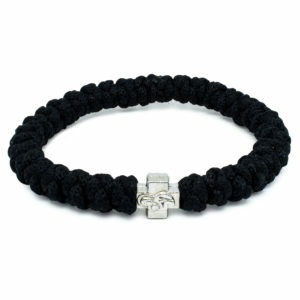 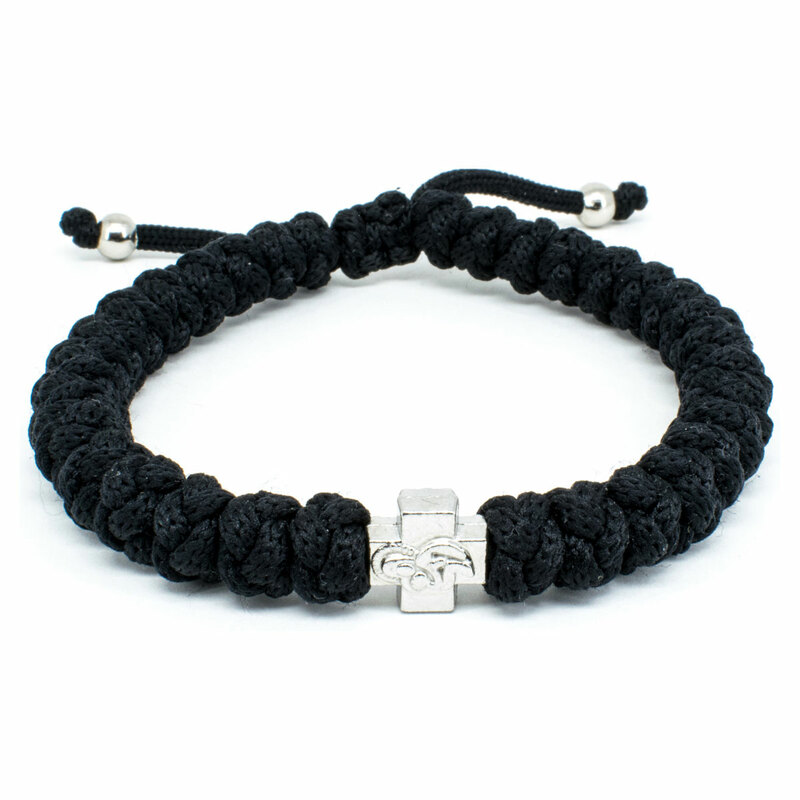 Like the traditional prayer rope bracelets this bracelet consist of 33 knots. 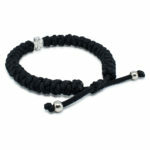 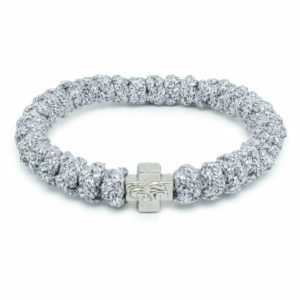 The only difference is that this bracelet is adjustable in size, due to a sliding knot. When you pull the 2 cords the bracelet becomes tighter. This bracelet also features a double sided cross bead, with the Holy Virgin Mary on one side and on the other a decorative cross.